While many of us have been focussing purely on wireless and mobile / 5G, the coverage and capacity provided by satellites is increasing and is set to dramatically transform connectivity in hard to reach places, not only in land but also in air and sea. In one of my roles, I get to see some of these developments happening in the satellite world. Here are some of the recent things that I have learned. Intelsat is not the only operator innovating and coming up with some amazing solutions. 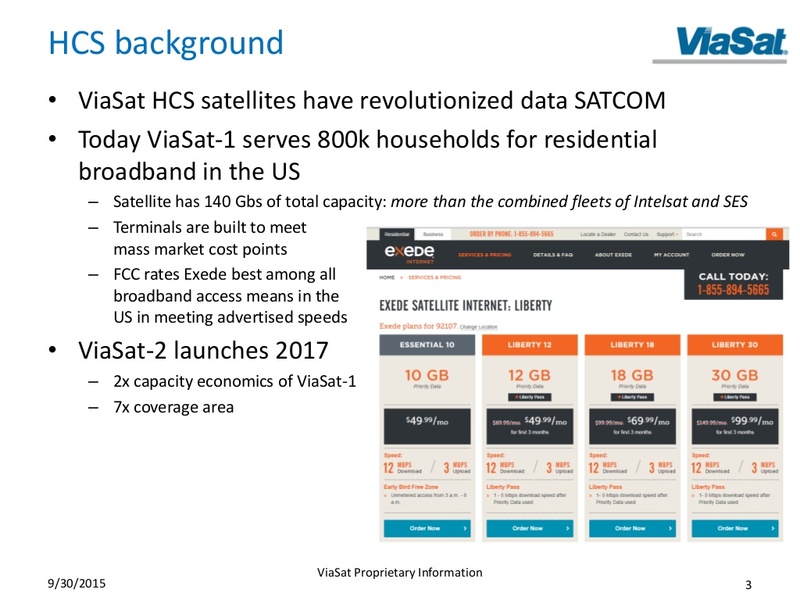 Viasat is another operator who will be launching one of the highest capacity HTS (High Throughput Satellite). See their presentation here and here. Eutelsat on the other hand is trying something that has not been done before. 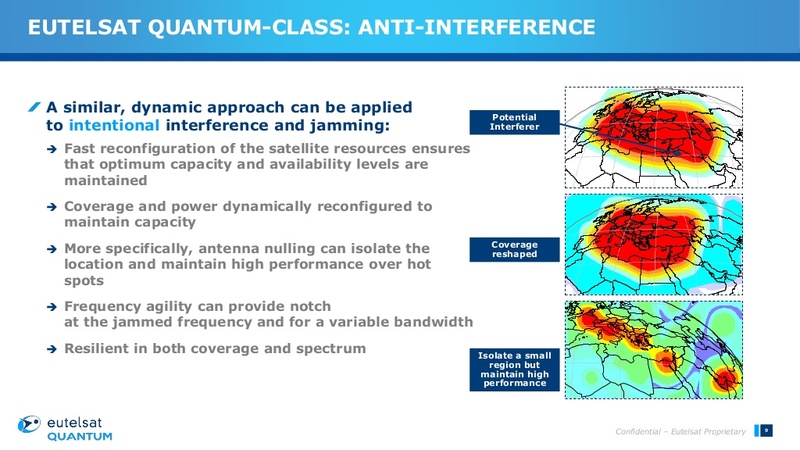 Their Quantum class satellites will be creating and modifying the beams dynamically to provide coverage whenever and wherever needed. See their presentation here. These are just a few examples, there are many other operators I have not mentioned here. Most of them have some sort of ambitious plan which will be there before 2020. So what role will these satellites play in the 5G world? 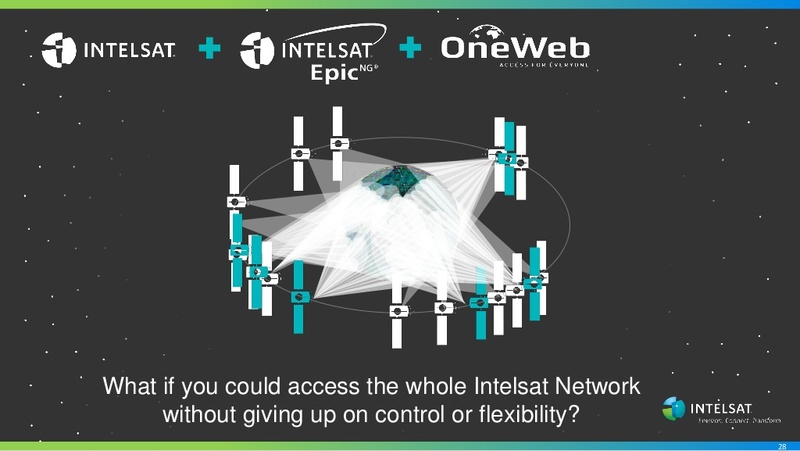 We will look at this question in the Satellite Applications & Services Conference in October but I am interested in hearing your thoughts.